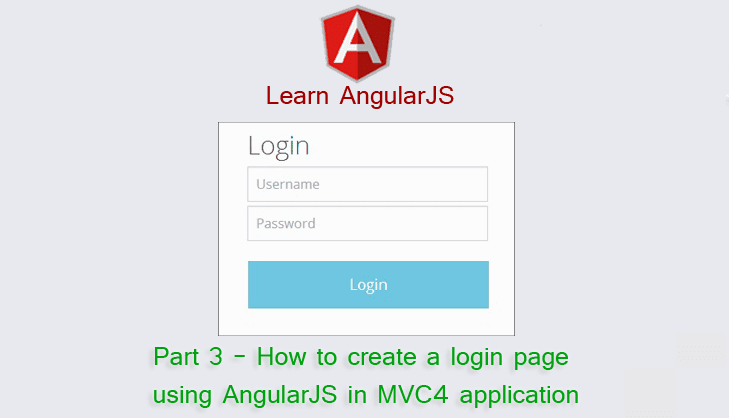 We all know Angular JS is an open-source web application framework, maintained by Google and the community, that assists with creating single-page applications. 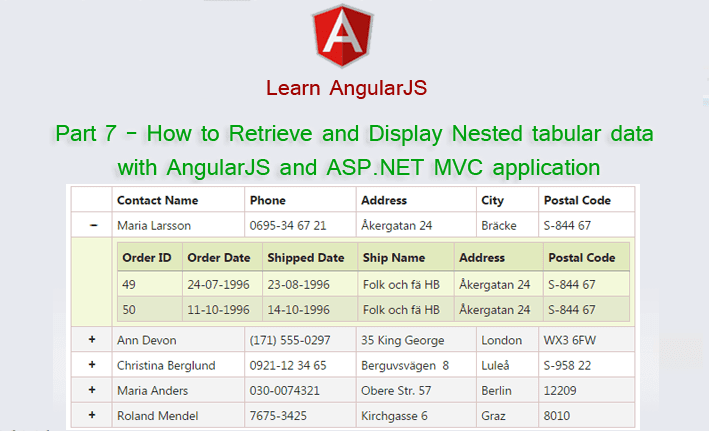 Angular JS supports MVC style of application design and its primarily aimed to develop SPA(Single Page Applications). Its also support two-way binding that means your data model and control’s data will be in sync. 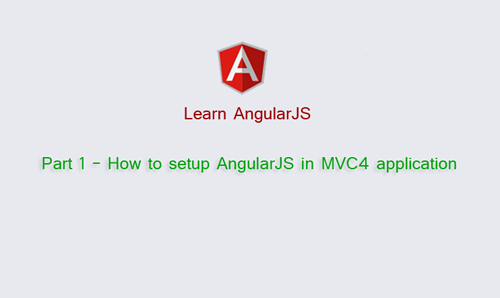 Here I am going to cover Angular JS with ASP.NET MVC4 framework as Server Side Application. 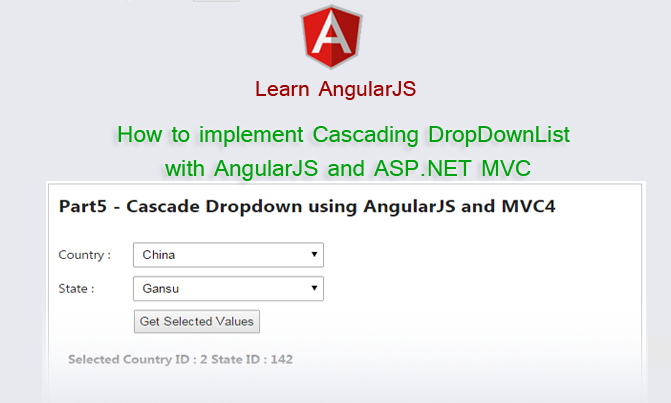 We’ll start with an empty project and go ground up step by step. 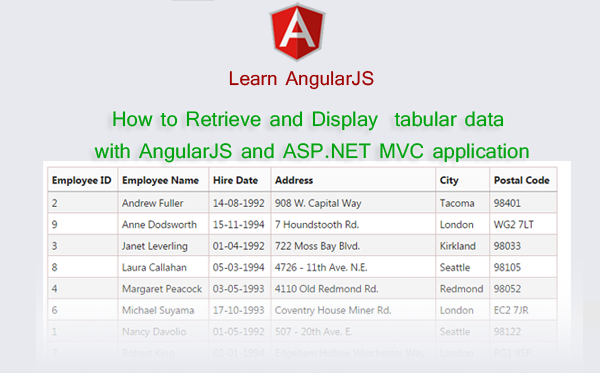 Here We will cover from very beginning (like data binding and retrieving of data) to advanced(like directives and routing) level. 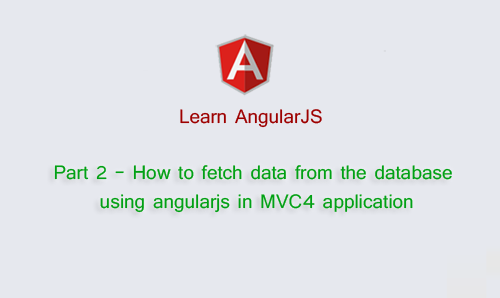 Then we will create some real application using AngularJS (as client ) and ASP.NET MVC4 (as Server).